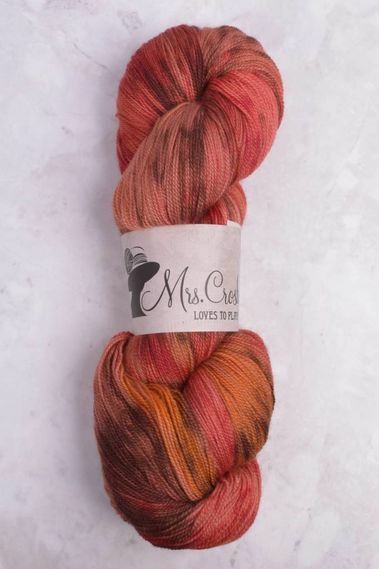 “Experimentation makes life interesting, dear, but temptation keeps it exciting.” Mrs. Crosby lives up to her words with the Chicago-based brand; Mrs. Crosby Loves to Play. 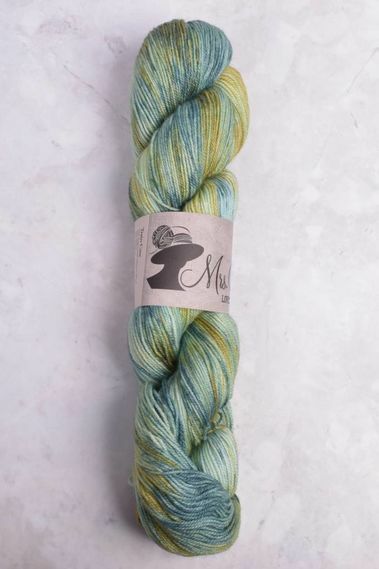 The truly tempting, hand-dyed colorways will ensure there is never a dull knitting moment. 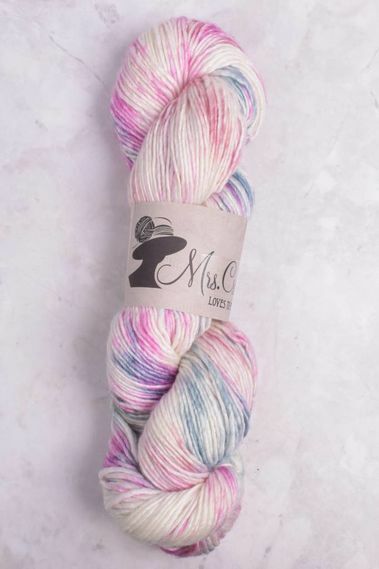 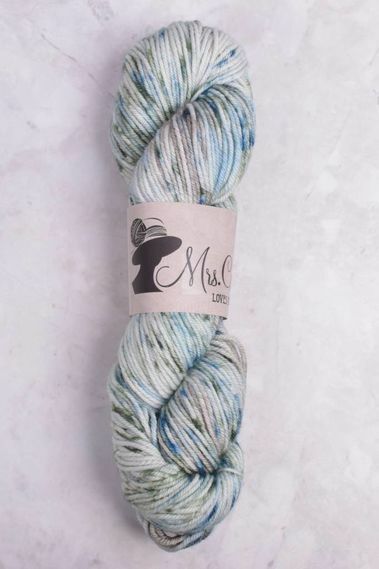 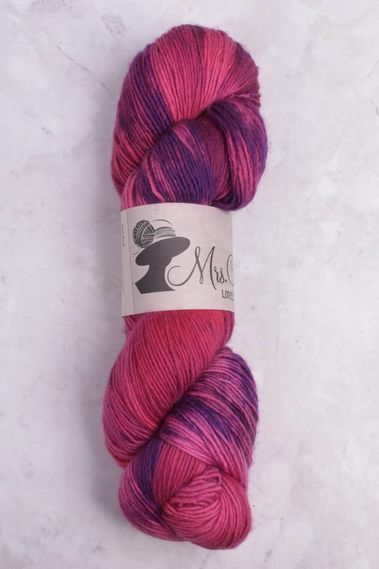 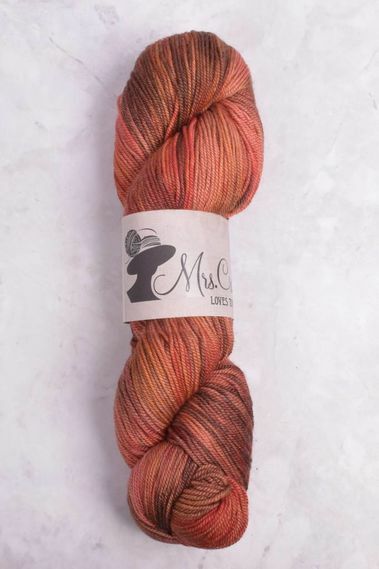 The line consists of six sumptuous bases from lace weight to worsted in over 50 saturated colorways.